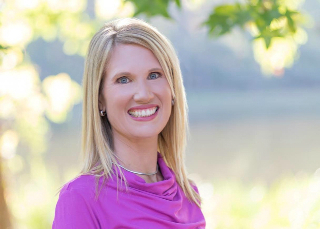 Alison Buehler, Director of The Homestead Education Center that provides writing, retreats, and workshops on health, wellness, and personal growth joins eHealth Radio and the Female Health & Health News Channels. Start by telling us why your wrote the book, Rethinking Women's Health. What are the top health issues facing women today? In your book, Rethinking Women's Health, you mention that you are more hopeful now than ever that women can achieve health. Why is that? What are some things every woman should do to maintain health? Wellness is an overwhelming word. How do people get started in practical terms? Dr. Alison Buehler began her career as a special education teacher and earned a doctorate in educational administration. Since switching gears to raise three children, she began a nonprofit organization with her husband, The Homestead Education Center, that provides writing, retreats, and workshops on personal growth, health and wellness. She lives with her family in Starkville, Mississippi on a small farm where they raise children, chickens, goats, vegetables, and bees. Her writing focuses on stories that hold the power to heal.